I am having some issue with refiners and I noticed that the categories are empties. There is a way to add them manually or that means SharePoint has some issue? 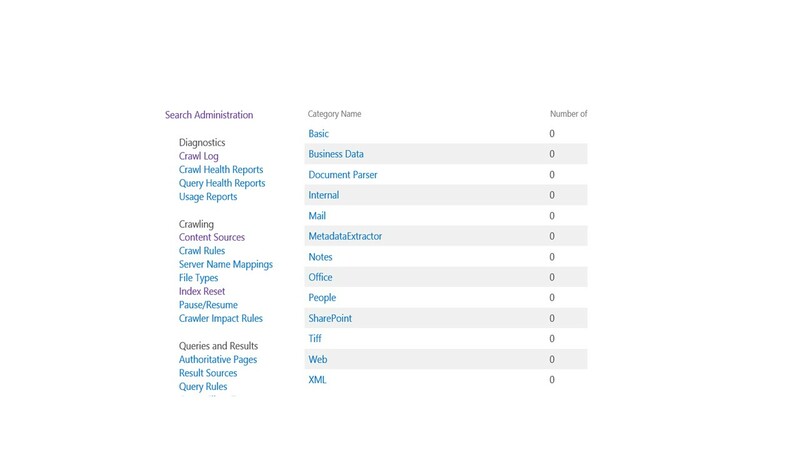 Browse other questions tagged sharepoint-server managed-property refiner crawled-property or ask your own question. Do I need to set IndexedPropertyKeys for each site?